We're prepared to fight for you. Located in the Kansas City area, our attorneys know Missouri law. Since 1996, we’ve built a winning record working cases for clients just like you. Our practice areas cover DUI/DWI, car accidents, traffic violations, and personal injury. Regardless of the circumstance, the entire situation can be very pressing. We're driven by fighting for what’s fair and getting you the results you need, but we also place high value in helping ensure this process is as smooth as possible for you and your family. Our goal is to earn your trust so you're completely confident once we get the ball rolling. You'll come to find that it doesn't take long to realize your future is safe in the hands of our attorneys. We believe in serving you with transparency and honesty, which means we treat quick and effective communication with high regard. From day one, someone is always available to talk you within 24 hours of giving us a call. With us, you'll always feel like a number one priority because we take the necessary time to give vigilant attention to your situation. While we have vast experience with many cases, we recognize the uniqueness of your situation and are eager to represent you the best way possible. Choosing an attorney is a serious matter and can’t be done from advertising alone. Making a potentially life-changing decision, like who you want to represent you, requires more than fancy marketing and good branding. More often than not, word-of-mouth will play a vital role in your selection. That’s why we’re excited to have more than 90% of our clients coming from referrals. People who have worked with us genuinely have a great experience and they don’t mind spreading the word. It's our pleasure to provide not only a winning result but a winning experience for those we serve. "The gratitude we receive from our clients is overwhelming and it never gets old. It means a lot to me and my team to know they’re happy." 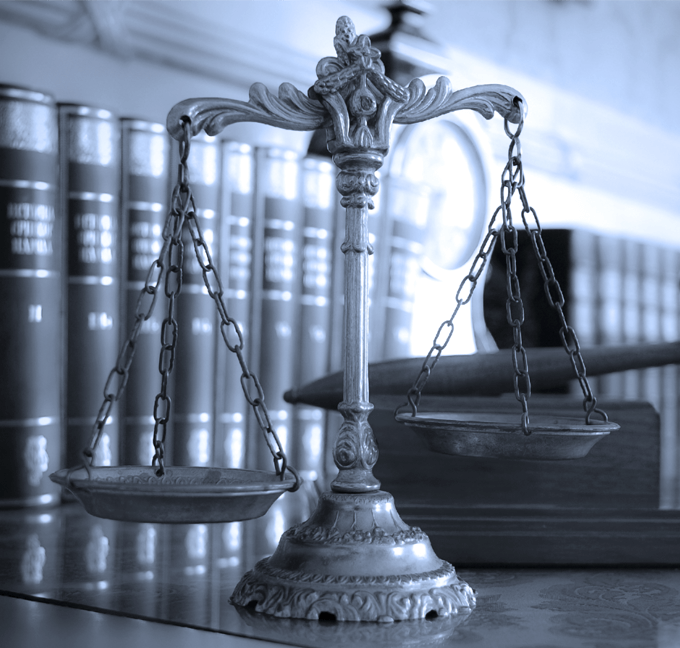 Our attorneys are able to handle your personal injury case with care. We’re diligent in taking on the job of securing the financial compensation for your injuries that you deserve. If you’re facing a criminal charge, having a keen attorney who won’t back down is a must. The team at our firm will fight hard to safeguard your legal rights. Getting a strategy going as soon as possible is a key factor in winning your case. Having us by your side will undoubtedly make the process less painful for you. We know how difficult this process can be, but our firm is one you can count on. We know the law, we work hard for our clients, and we have the background necessary to attain the best possible result. This can be a scary time, so developing a trusting relationship is important to us. We’ll always cultivate strategies that cater to your best interests. Our approach is to keep communication at the core so you know where we are with your case at all times. Upon working with us, you’ll see we really do have your back. There’s no need to worry because we’ve worked on cases like yours since the ‘90s. Put our winning record to the test and discover how good it feels to have justice on your side.